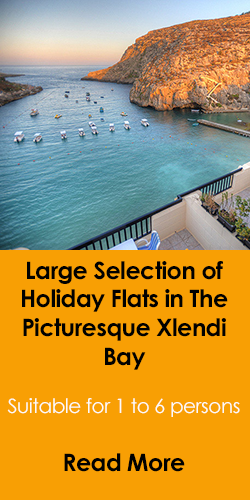 Lovely modern holiday apartment for rent in a typical local village of Zebbug which is situated in the centre of Malta and easily accessible from all other towns. 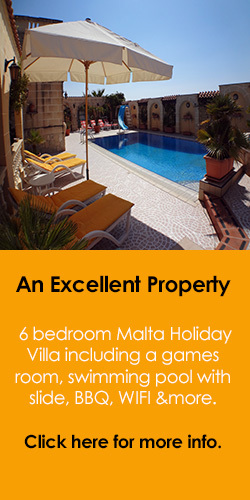 Modern, comfortable and attractive 4 bedroom apartment available for short lets in Malta, offering accommodation in a typical local village which may sleep up to 10 persons. 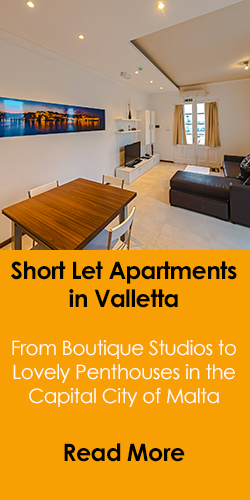 Penthouse Apartment rental in Malta with luxury furnishing, served with lift, equipped with all modern amenities and finished to the highest standard. 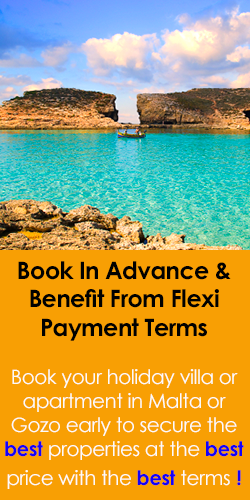 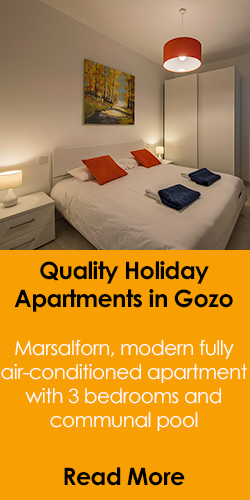 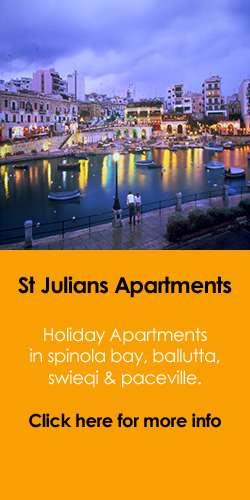 Airconditioned and offers accommodation for 1 to 5 guests.